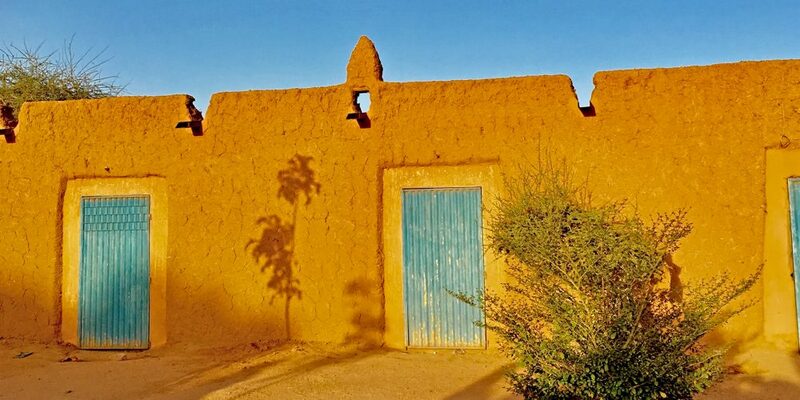 At Xchange, we believe in the power of data to transform public perception on human migration. 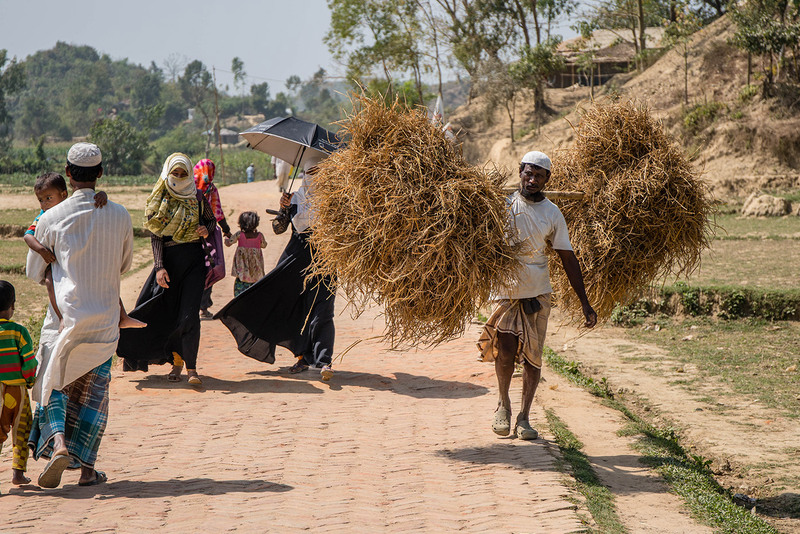 We dig beyond the headlines to advocate for better knowledge of migration. Check out Xchange’s press mentions in major news outlets from all over the world. 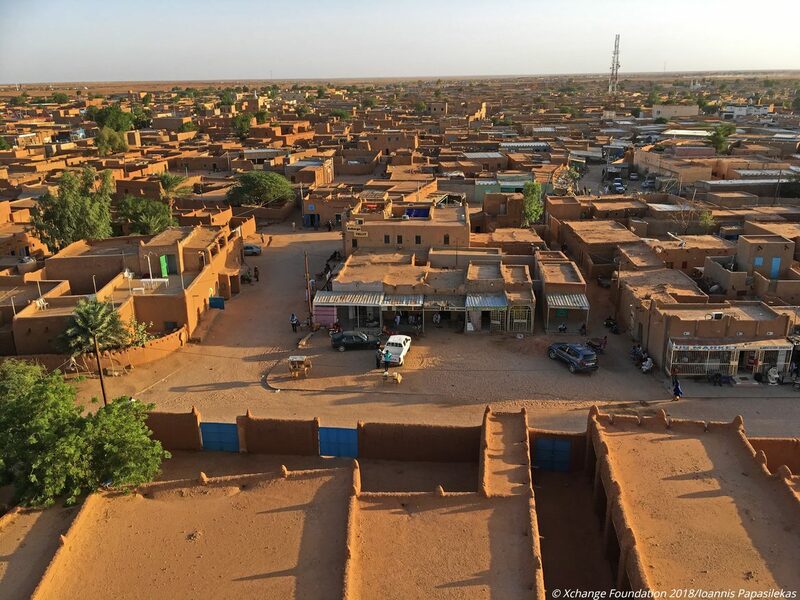 Niger Report 2019 (Part Two): "Life in transit: Voices from returning migrants"
In 2018, Xchange conducted a cross-sectional survey with returning migrants transiting Agadez, Niger. 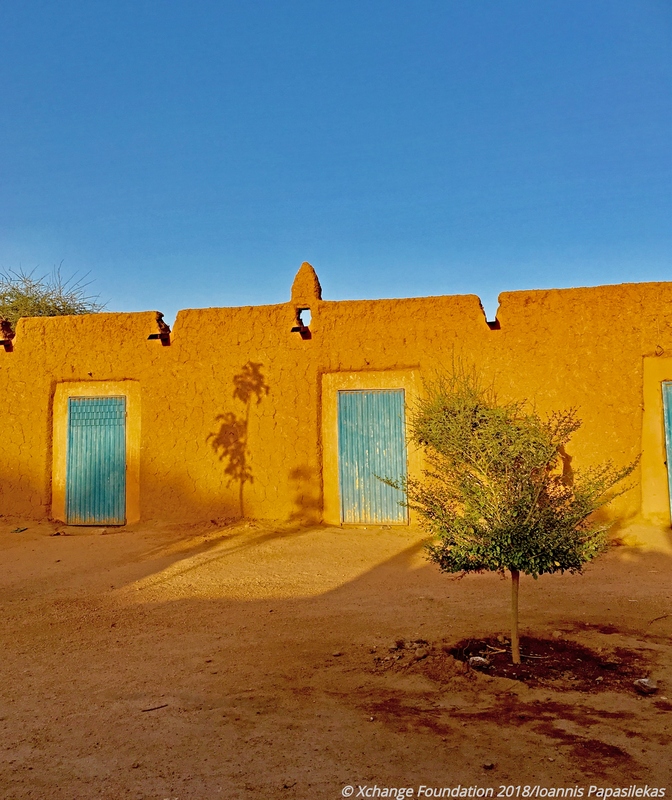 Niger Report 2019 (Part One): "Agadez: Voices from a Historical Transit Hub"
In 2018, Xchange visited Niger to explore the under-reported consequences of the 2015 criminalisation of migration at Europe's new 'southern border'. 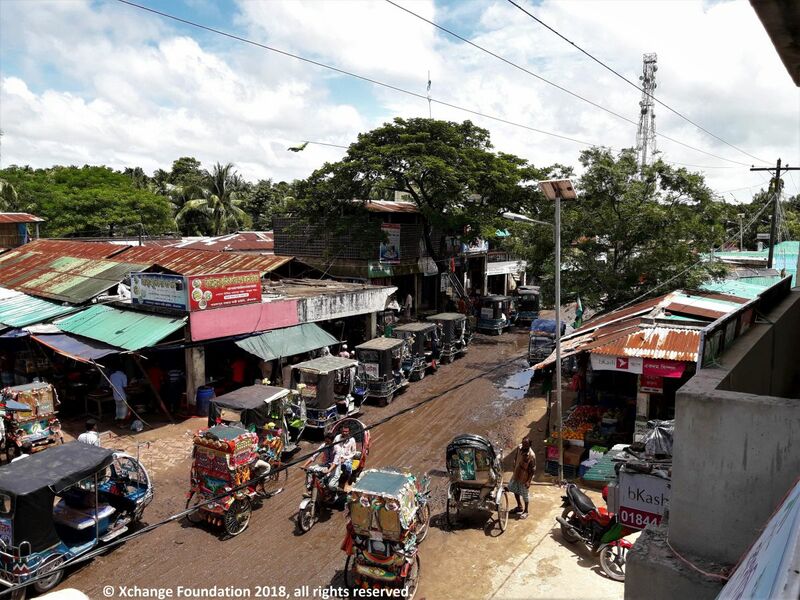 What the Rohingya understand about the proposed repatriation processes, and what they desire and fear as individuals and as a community.